The Secretary of the US Department of Health and Human Services has noted that excessive scope-of-practice limitations do not broaden the free market in health care, but rather serve to raise costs for patients and deprive them of choices. States should consider relaxing restrictions on scope of practice in order to broaden the free market for healthcare. "Fundamentally, when we wonder why American healthcare costs so much, why patients feel so disempowered, so often the answer is that government rules are standing in the way of necessary innovation," Azar said. “As we undertake our efforts to free up competition from the federal level, we hope all of you will examine what can be done in the states." Azar also used the speech as an opportunity to announce a new HHS policy regarding the rebates that drugmakers pay to the Medicaid program. 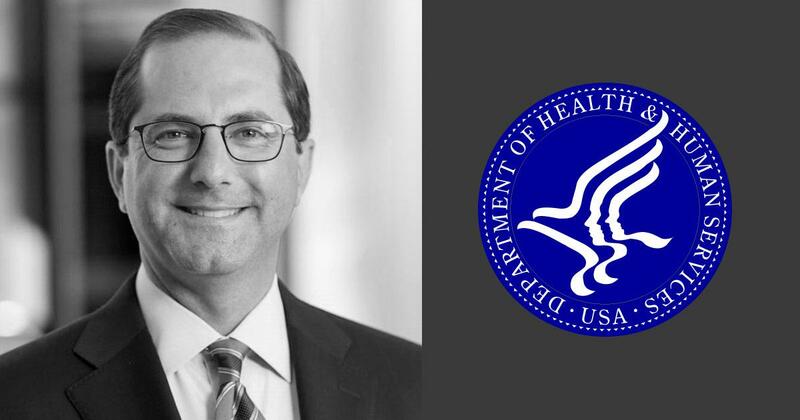 "I am pleased to announce ... that HHS is issuing a guidance today to drug manufacturers that will ensure they are paying the full Medicaid rebates they owe on certain prescription drugs," he said. "When drug manufacturers roll out what's called a 'line extension' for a drug, ... some of them have used it in the past to reset the price that's used to calculate the inflation rebates they have to pay," Azar explained. "This meant they could pay less than they would otherwise owe, just by introducing a new drug formulation." "This is the kind of abusive behavior from drug companies that this administration will not tolerate. Starting today, we've made clear that manufacturers must pay the full amount of rebates that they owe under the law." The Texas Chiropractic Association (TCA), the premier organization in Texas for the protection and advancement of the chiropractic profession, supports doctors of chiropractic in Texas. We serve the profession with a never-ending spirit of dedication and commitment by expanding public access to chiropractic care.